Choosing a name for a child can be quite a challenging decision for parents. Mr. and Mrs. 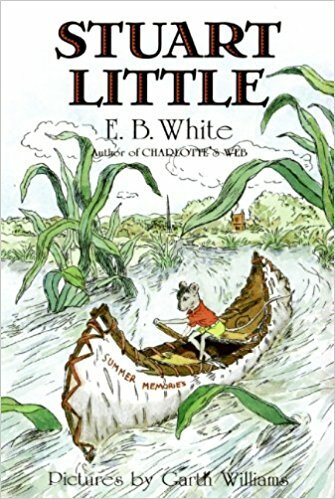 Mouse considered this obligation thoughtfully and chose the name that was “absolutely perfect” for their new precious baby. 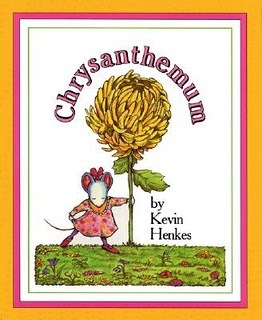 They named her Chrysanthemum – the perfect name for their perfect daughter. As Chrysanthemum grew, she too found her name to be perfect whether it was written or spoken. As a matter of fact, she often repeated it to herself because she liked the sound of it so much.